A couple weeks ago I got my Arduino Nano after having experienced the Uno i wanted another one. The problem was that it wasn't ***** working. I searched a lot of the internet, but couldn't find a thing so that's why I'm here writing this post and stuff. 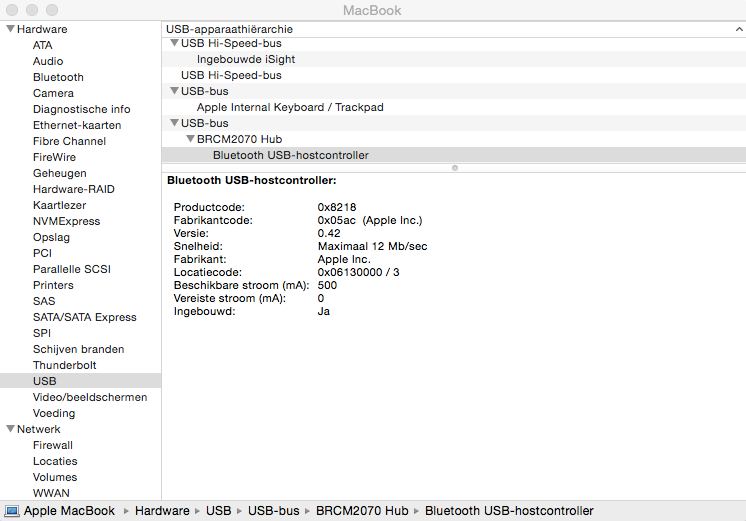 I'm working on a Mac and I noticed something in the usb section, as visible above, when i plug in my Nano I get not a notification saying my Arduino is plugged in, but my computer telling me the driver has noticed "something". But the port itself is not displaying in the Arduino environment, but my Uno is!! I'm kinda pissed cuz I sent back another Nano before this but i was pretty sure that one didn't have the bootloader installed so let's just assume that's not the problem cuz the l led is blinking too. Has anyone got an idea what is causing this and how I can fix this? 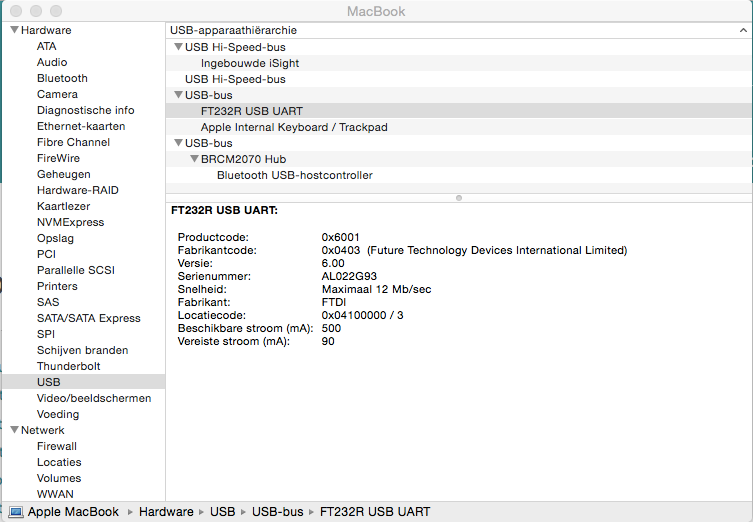 Browse other questions tagged arduino-nano usb or ask your own question.